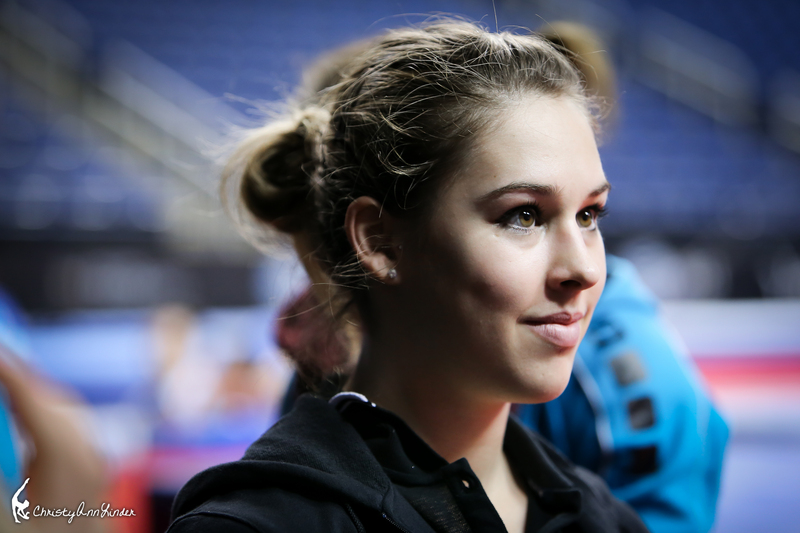 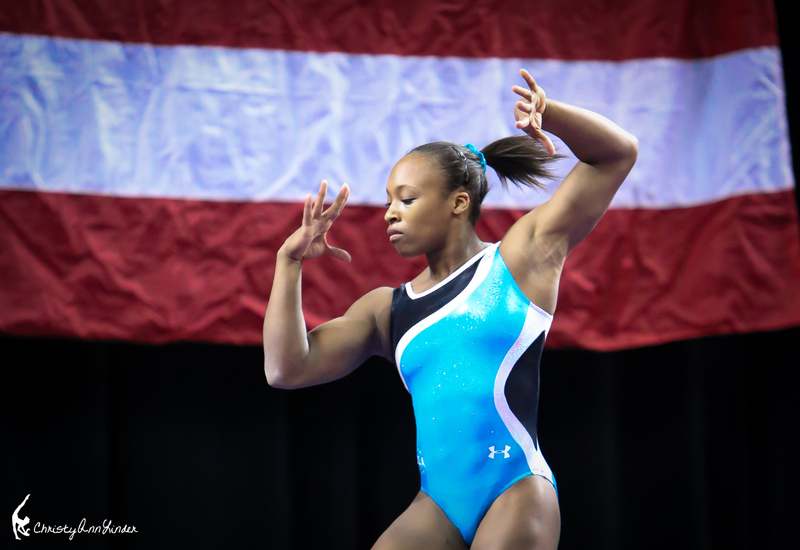 Christy Ann Linder is quickly becoming the gymternet’s favorite photographer. 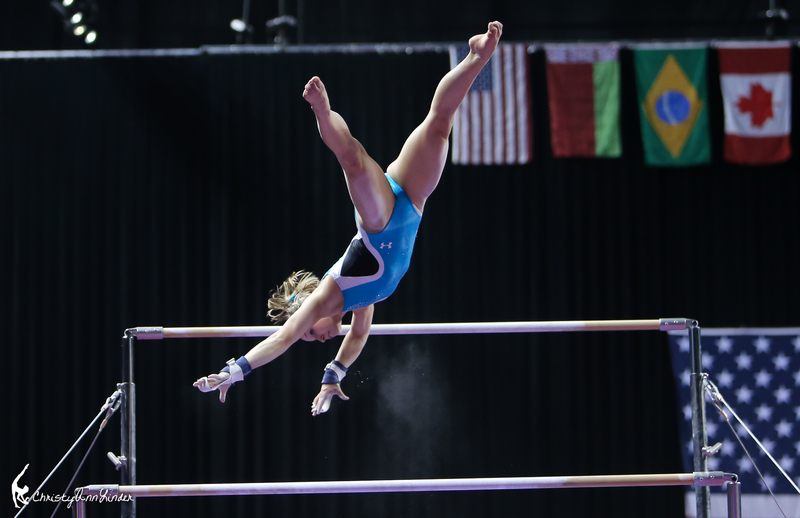 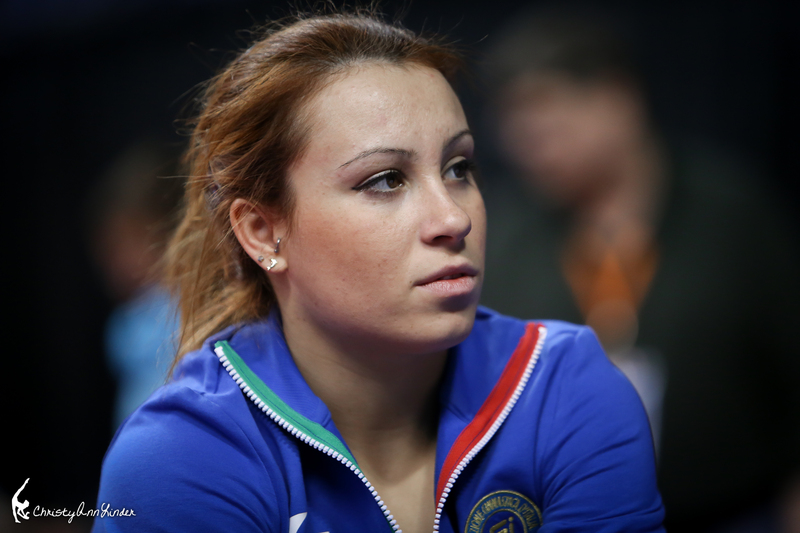 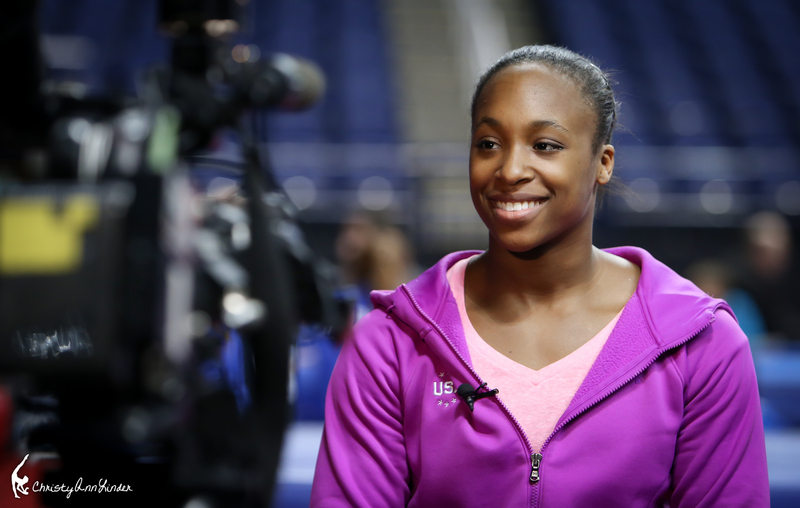 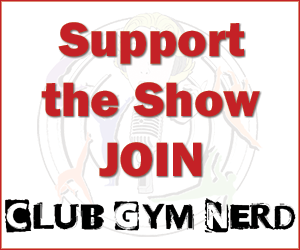 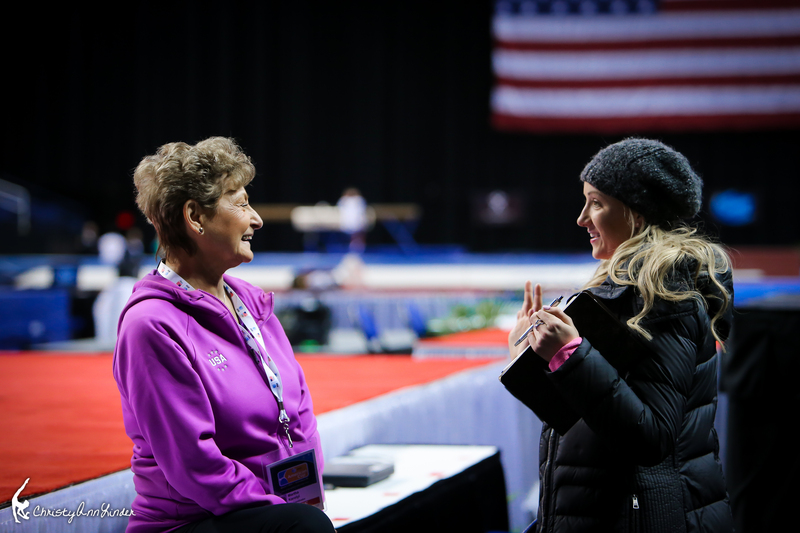 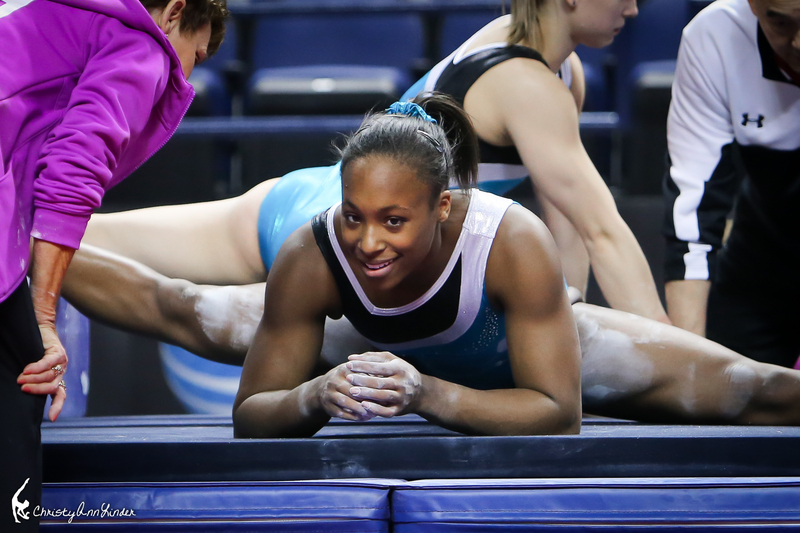 Check out a few of her photos from podium training at the 2014 American Cup. 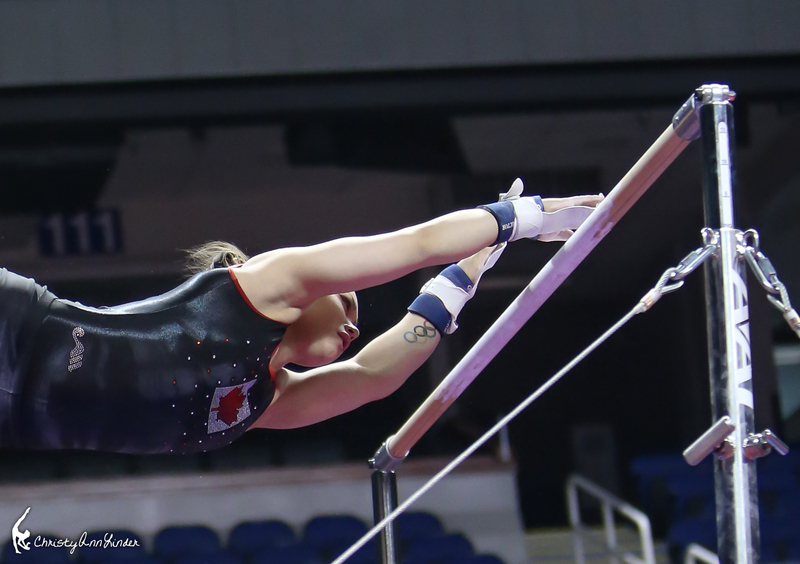 To channel our inner Tim Daggett, these photos are PHENOMENAL! 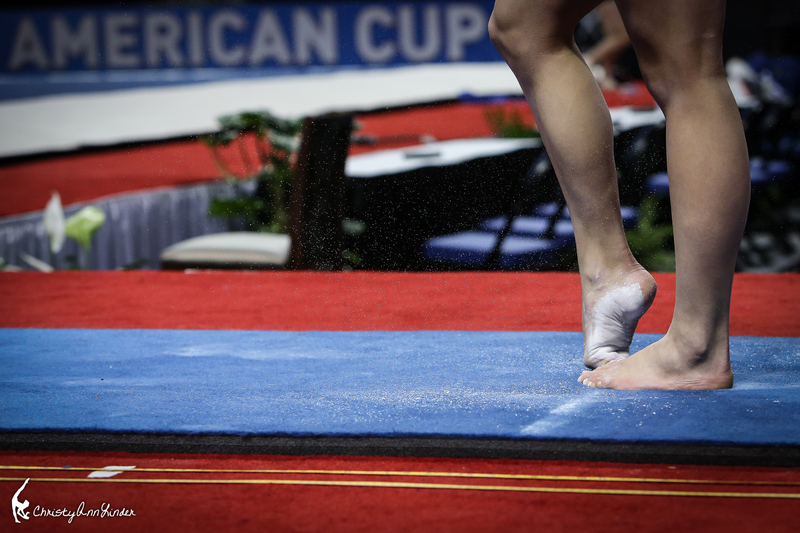 Don’t forget that you can watch the American Cup tomorrow, March 1! 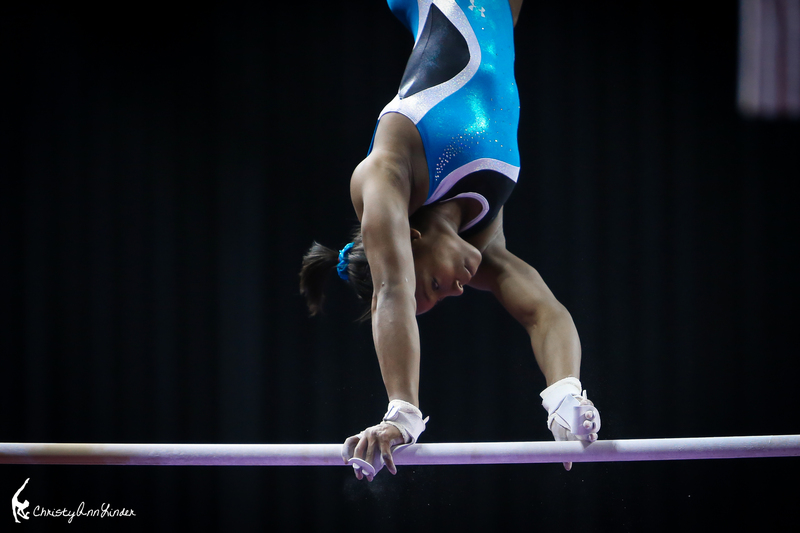 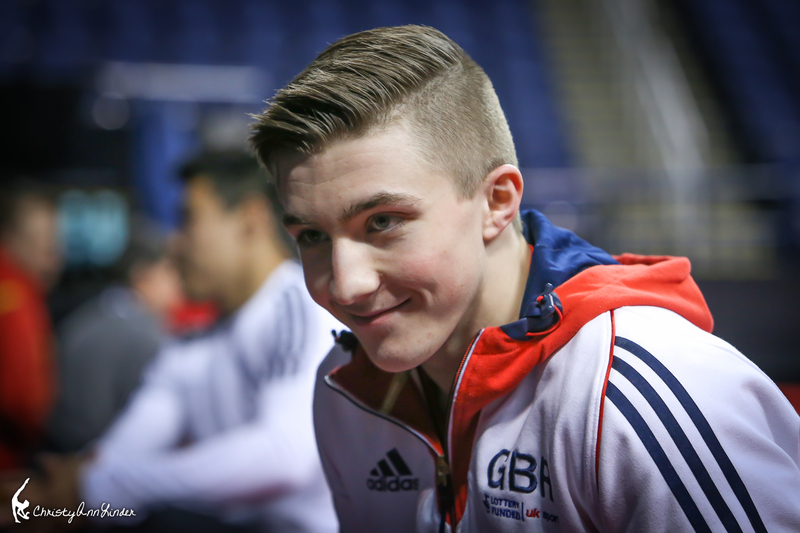 The action begins on USAGym’s YouTube page at 11:30am ET.